Just one more fortnight and we will be down to the last quarter of the year. One of the most crucial ones for Bollywood, honestly, because this is where most of the big ticket projects will hit the marquee, thanks to the ongoing festive season. Most films have already reserved a festival date for themselves, way in advance, in order to ensure that not just their target audience, but every cine-goer enjoys their dose of entertainment during the long weekend. 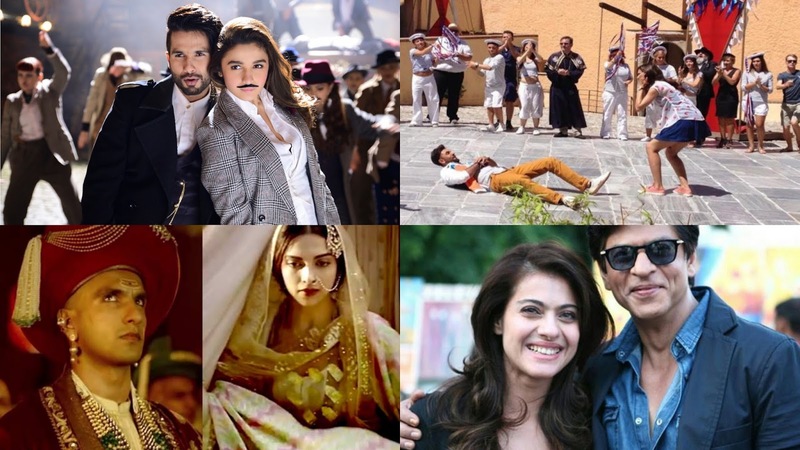 While there are several films, like Jazbaa, which marks the return of Aishwarya Rai Bachchan, Talvar (based on the Arushi Murder Case), and even the well promoted Akshay Kumar starrer Singh Is Bliing, which looks promising; we have shortlisted 5 films which are not just making the right noises, but have also left the audience curious and excited for the film's release. Let's take a look at the top 5 films that we can't wait to watch this year (in order of release date)! Right from the motion poster, to the trailer and finally the first song launch, this film is killing it with its fun and quirky appeal. 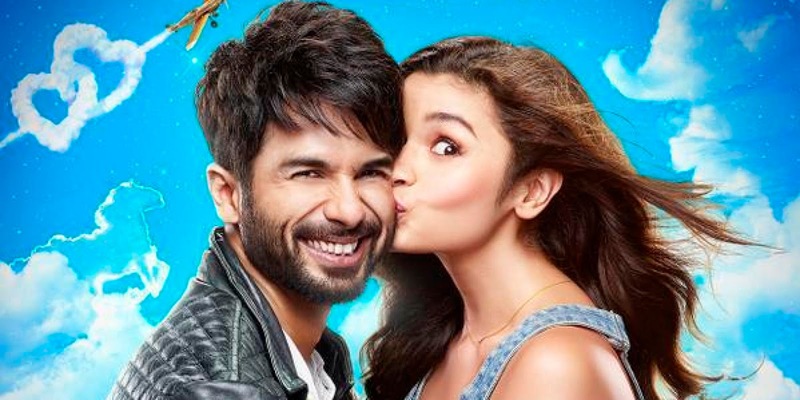 Most Bollywood fanatics have been quite curious to see just how well will the Shahid - Alia jodi fare, considering it is the first time they are doing a film together. And well, not only did the trailer shun the naysayers with some sizzling (and cute) chemistry between the two, the endearing chemistry shared by Shahid and his off screen papa, Pankaj Kapoor, also left a delightful smile on our face. With Vikas Bahl helming the project after his award winning and much loved, Queen, and the Karan Johar + Phantom + Fox Star Studios producing it, Shaandaar is gonna be one helluva joyride. Save the date! It's coming this Dussehra (October 22). A Diwali release + Salman Khan = can't you hear firecrackers bursting out loud already? 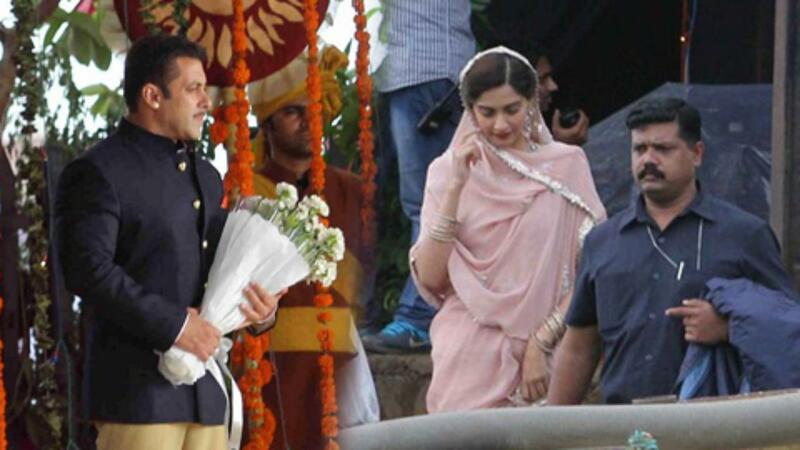 Prem Ratan Dhan Payo marks director Sooraj Barjatya's return as the captain of the ship after 9 years (his last directorial venture being Vivah, starring Shahid Kapoor and Amrita Rao). While we all saw actors like Hrithik Roshan and Shahid Kapoor taking over the lead as Prem for sometime, in 2015, the original Prem - Salman Khan is all set to get into the groove once again. The actor will be seen opposite Sonam Kapoor and the film is said to be yet another Barjatya style family drama, filled with emotions, grand set ups and melodious songs (we hear this album will have as many as 10 tracks). With Sunny Deol's Ghayal Returns pushed to a later date, Prem Ratan Dhan Payo will enjoy a solo release during the Diwali week. Dear BO, hope you are ready to handle the madness on November 12! Imtiaz Ali, Ranbir - Deepika, and exotic locations. Now, do you still need a reason to watch the film? Tamasha has got everything going for it, right from the cast, crew to stunning locales that one can see in all the official stills. The film marks hit pair Ranbir - Deepika's return and it also happens to be the second time these good looking actors will be working with Imtiaz Ali (while Ranbir has worked with him in Rockstar, Deepika did Love Aaj Kal). 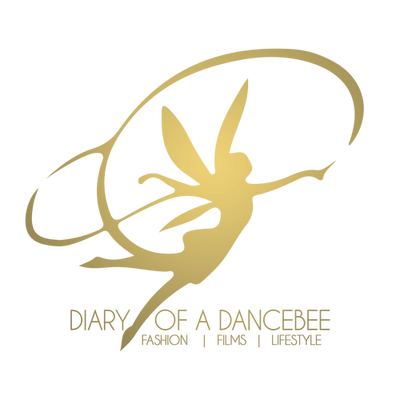 While the buzz around this film in both social and print media is very strong, the makers are currently using social network platforms like Facebook and Twitter to put up fun sneak peek videos. One of the recent ones even had Ranbir messing up all the official social media handles of Tamasha. Exclusive stills from the film are also being shared from time to time, which is generating a strong buzz among film lovers. We are quite sure this terrific combo is all set to break records once again! 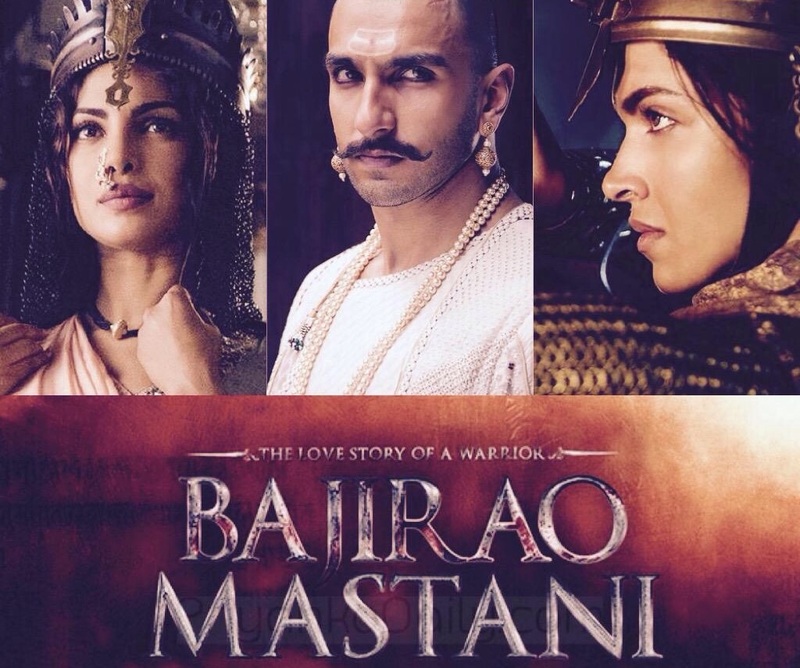 Sanjay Leela Bhansali's epic saga, Bajirao Mastani, is one of the most anticipated films of 2015. We all know this was SLB's dream project, that kept waiting in the wings due to cast issues for several years. Now that the film is on the verge of completion, all the updates and teasers are leaving us excited and thrilled. For someone who has grown up reading a lot about the Maratha and Peshwa history, it will be a delight to watch SLB's version of the classic Bajirao - Mastani love story, on the big screen. Keeping in mind the kind of larger than life films that he is known for, we are quite sure that SLB's dream project will win our hearts. With a stellar star cast that includes Ranveer Singh, Deepika Padukone and Priyanka Chopra, who look their part and have got into the skin of their characters with ease, this is one film to watch out for on December 18! We can't wait for the theatrical trailer and music album now. What better than watching two of our favourite romantic leads - Shahrukh Khan and Kajol - making a return to the silver screen after My Name Is Khan. Ever since the first look still of Dilwale was officially released, all hell broke loose. People on social media went crazy, tweeting and posting updates, while expressing their thoughts about the return of SRK - Kajol. Director Rohit Shetty is one lucky fella. He got SRK to do the 'Lungi Dance' in Chennai Express, and now he is making the actor run around in snow (this time with Kajol), while shooting a song in Iceland. The film is almost complete and it also stars teenage heartthrob Varun Dhawan and actress Kriti Sanon. The ensemble cast will also include Johnny Lever and Sanjay Mishra. But while Dilwale promises to set the cash registers ringing, it will also ensure a major clash with yet another big film. 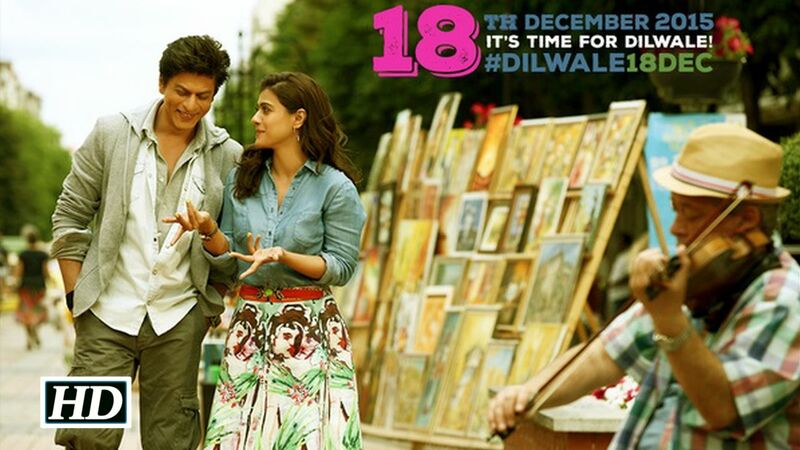 Dilwale will release during the Christmas week - December 18, which also happens to be the release date of Bajirao Mastani. It won't be wrong to call this the clash of the titans. But while their ultimate fate will only be known on the 18th, one thing is for sure - On December 18th, love will be in the air! Which film are you most excited about? Is it on this list? the voting phase at #WIN15 awards. To vote - Click Here.